The Cooper House and event Center is now offering business meeting venues for large and small groups. The Cooper House and Business Event Center provides the perfect setting for business conferences and meetings, executive retreat, and company training programs. Inside The Cooper House organizers can choose from several versatile layouts for break out sessions and small group gatherings. 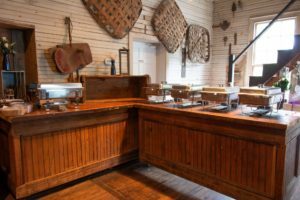 The General Store features an open atmosphere with seating up to 110 people. The beautiful gardens and southern style porches are perfect gathering places before during and after your event. The Cooper House offers comfortable lounge areas in our lovely living rooms. 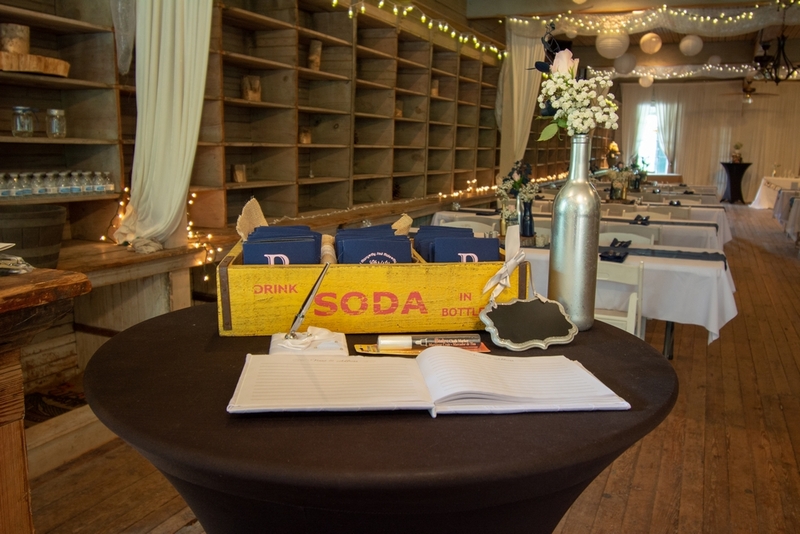 The Cooper House also provides options to set up for large and small events. Whether looking for a casual or a more formal appeal, The Cooper House is a great choice for a professional yet comfortable atmosphere with southern hospitality. Our friendly staff ensures the perfect business or event setting with personal service for your every need. The Cooper House also provides catering services – small box lunches, buffet style lunches, and even formal dinners. The Cooper House and Business Event Center has multimedia and sound equipment capabilities for presentations and keynote addresses. Our facilities have wifi services available throughout the property. Our professional staff can also help you with overnight accommodations if you have visitors coming from out of town and need a place to stay.